At Texon, we are committed to understanding your organization’s unique needs and providing the solutions that will meet your company’s goals. From NGL marketing to our patented Technology-Based Blending, you can depend on our team to deliver service with integrity, every day. 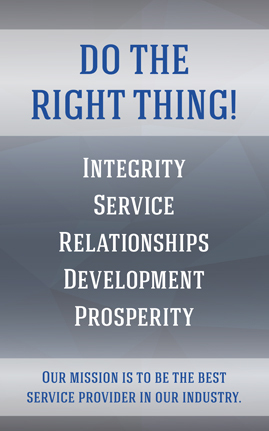 For 30 years, our values and team have guided us to do the right thing, as we strive to be the best service providers!